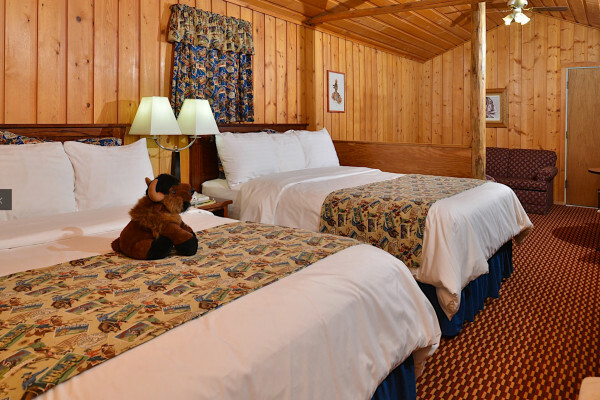 Our expansive Two-Bedroom Cabins are appointed with classic furnishings, warm color palettes and private porches. 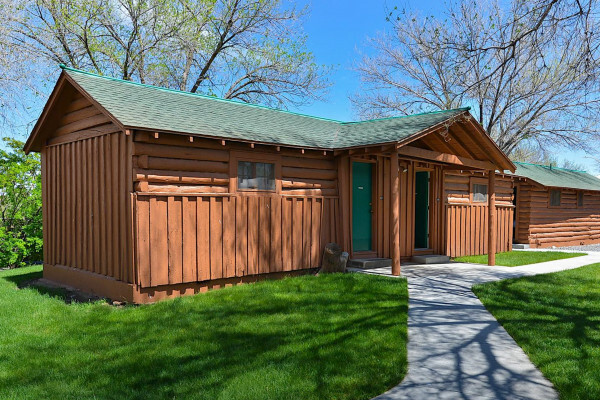 Two private bedrooms with pillowtop beds make these accommodations ideal for families and groups. joy a quiet, private and relaxing stay at Buffalo Bill Village. 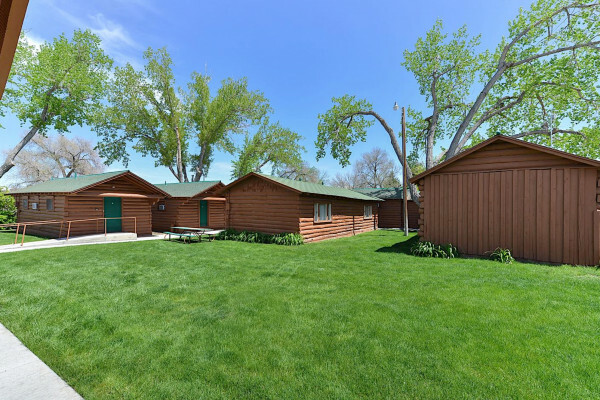 With 83 historic, cozy “Cowboy Cabins” in the heart of downtown Cody, Wyoming, our intimate boutique hotel offers an authentic getaway for family vacations, weekend escapes, business trips and outdoor adventures. 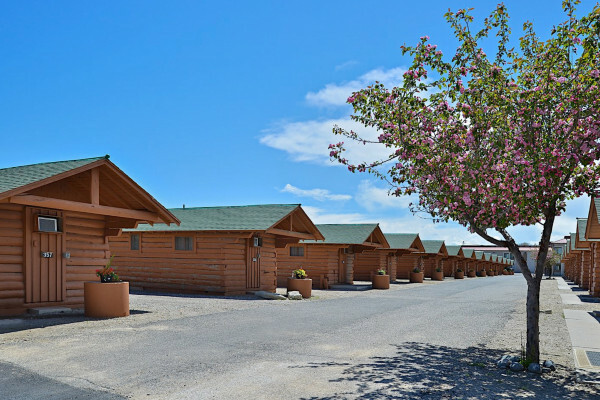 Here, you will find serenity and wildlife right outside your door. 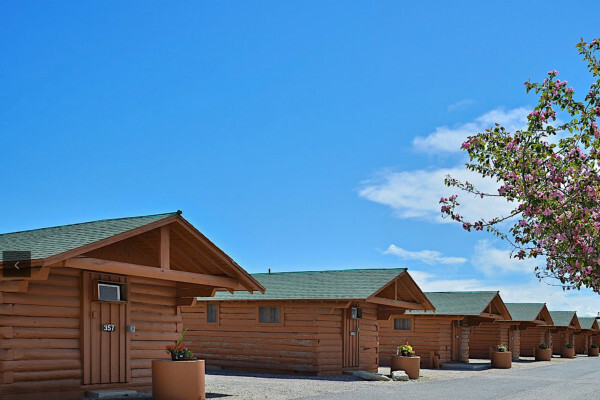 Nestled along a winding garden path, our cabins feature original log siding and newly refurbished interiors. 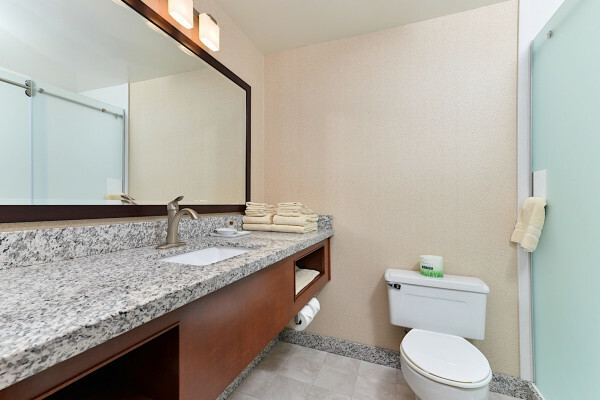 Special touches include private porches and renovated baths with showers and pedestal sinks. 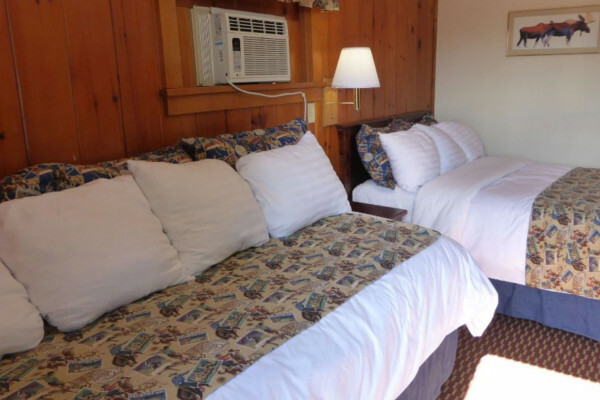 All cabins offer modern comforts like flat-screen HDTVs with cable, complimentary Wi-Fi and pillowtop beds.